Royal fever has gripped the UK with the recent wedding of Prince Harry to Megan Markle. Although all the action took place in Windsor, there were plenty of celebrations throughout London. Street parties took place across the capital and London’s royal palaces and gardens attracted more than their usual share of interest. 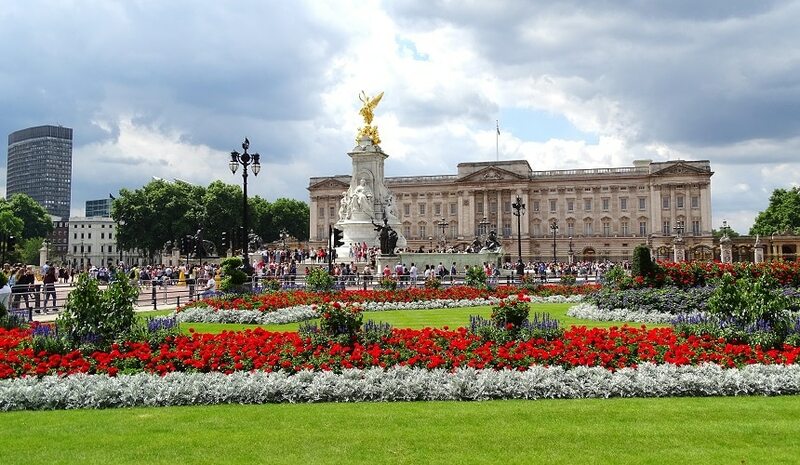 Read on to find out more about some of London’s top royal attractions. One of the few working royal palaces remaining today, iconic Buckingham Palace tops the list of places to visit in London. Visit the 19 magnificent State Rooms before taking a guided tour of the garden with its 3-acre lake, Rose Garden and Palace tennis court. Prices from £33pp from the Royal Collection. The childhood home of Queen Victoria is currently home to the Duke and Duchess of Cambridge, Prince Harry and several other members of the royal family. Several areas of Kensington Palace are open to the public and regularly feature exhibitions, such as Diana: Her Fashion Story. The centrepiece of the current Victoria Revealed exhibition is a glittering array of emerald and diamond jewellery, gifted to Queen Victoria by Prince Albert. Step straight out into the landscaped Palace Gardens and into Kensington Gardens. 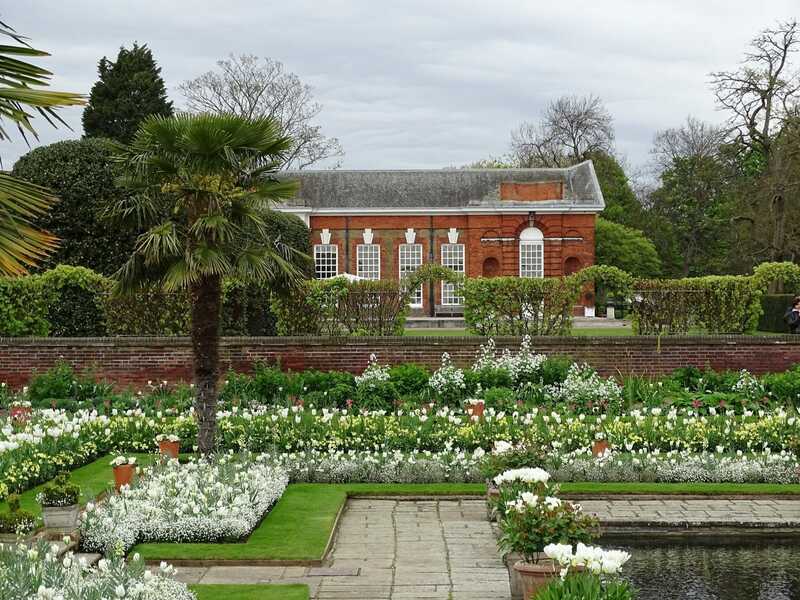 Tickets to Kensington Palace from £19.50 but the gardens are free. Retreat into another world behind the drawbridge of the Tower of London, built by William the Conqueror to protect London. The UNESCO World Heritage Site has variously been a royal palace, a prison and a treasure vault. Explore its astonishing history and see the dazzling Crown Jewels and the iconic Beefeaters. The massive Wakefield Tower is home to the famous ravens. Watch out for the Tower of London Food Festival from 7-9 September 2018. Tickets to the Tower of London from £22.70. London has no fewer than 8 Royal Parks so there’s plenty of green space in the capital to relax when you need a break from sightseeing. Make tracks for Hyde Park or St James’s Park, both a welcome oasis in the heart of London. Bordering the Mall and Horse Guards Parade, St James’s Park is awash with colourful flower beds. The park is also home to several very well-fed pelicans. Richmond Park is the largest of the Royal Parks and one of our favourites. Hire bikes or walk across acres of wide open spaces inhabited by herds of Red and Fallow deer. Top spot for a picnic? 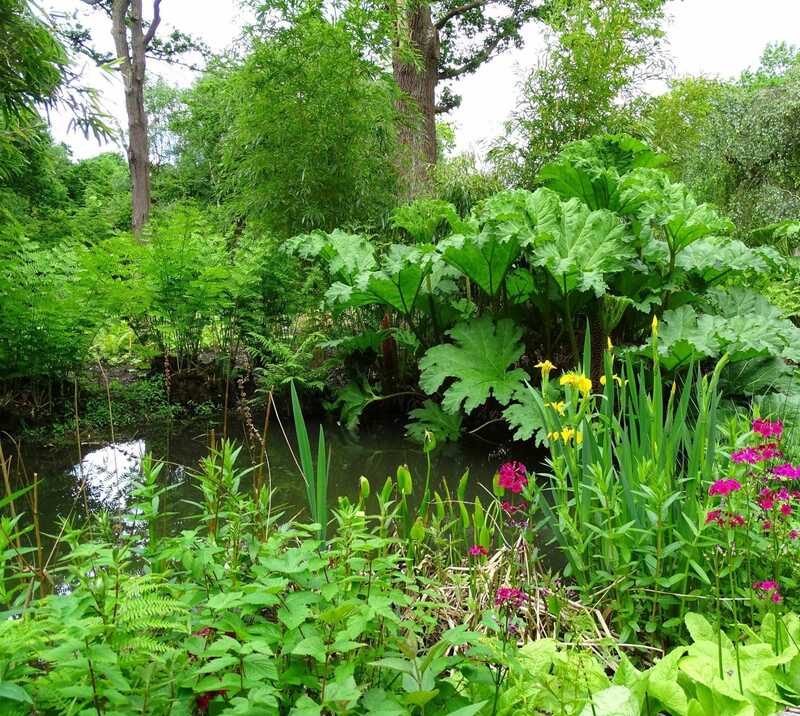 Find a shady lawn in the Isabella Plantation woodland gardens. Set on the outskirts of London in Surrey, Hampton Court Palace is a fabulous family day out. Visit the State Apartments at Henry VIII’s favourite royal palace, where highlights include the extraordinary medieval Great Hall and the kitchens. The Chocolate Kitchen is the only royal chocolate kitchen in Britain. Visiting with children? Leave plenty of time to explore the garden, with its famous maze and, new for 2018, the Magic Garden. Tickets to Hampton Court from £19.20pp or £34.30 for a family.